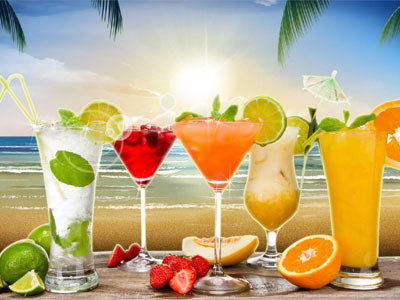 Description: If you dream of a paradise vacation, but you do not have the opportunity to be in a tropical country with a glass of a fragrant cocktail in your hands, then the Summer Fresh Screensaver is created specially for you! Right now, by setting this screensaver you will find yourself in a hot country on the ocean shore. Enjoy fresh cold kiwi, strawberry, lemon and orange drinks.